Today’s image featured on NASA’s popular webpage Astronomy Picture of the Day (the site that inspired the Daily Zooniverse) was from the Milky Way Project! 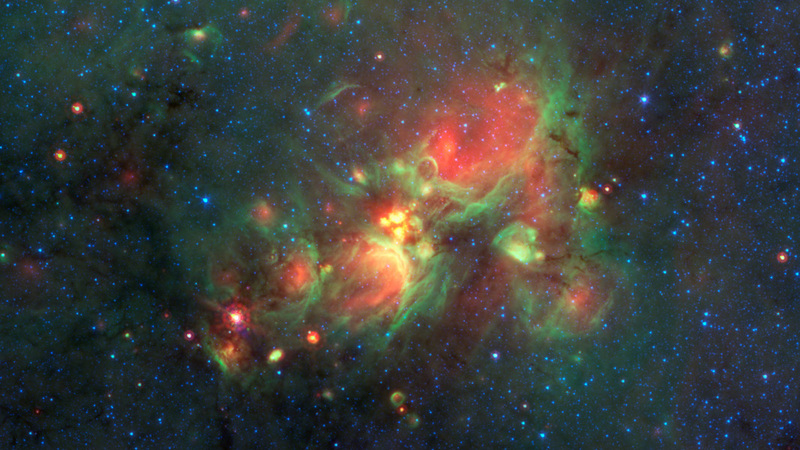 To see more stunning images like this one, go to www.milkywayproject.org and start classifying today! Previous Previous post: Name an Exoplanet – Last Chance to Vote!